It`s unbelievable, time flies, 2008 almost pass, and 2 more days to Christmas, are performing on the eve or are you joining the Christmas carol? 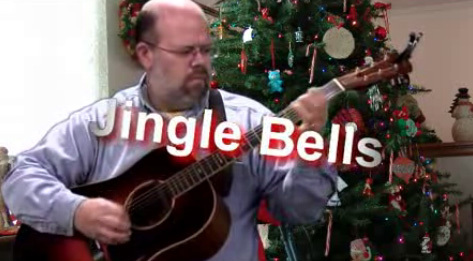 Heres a guitar tutorial from Steve Eulberg (jamplay.com), teaching you a Christmas song, Jingle Bells. You can play and sing it with your family on the Christmas day too. Video this cool after the break.